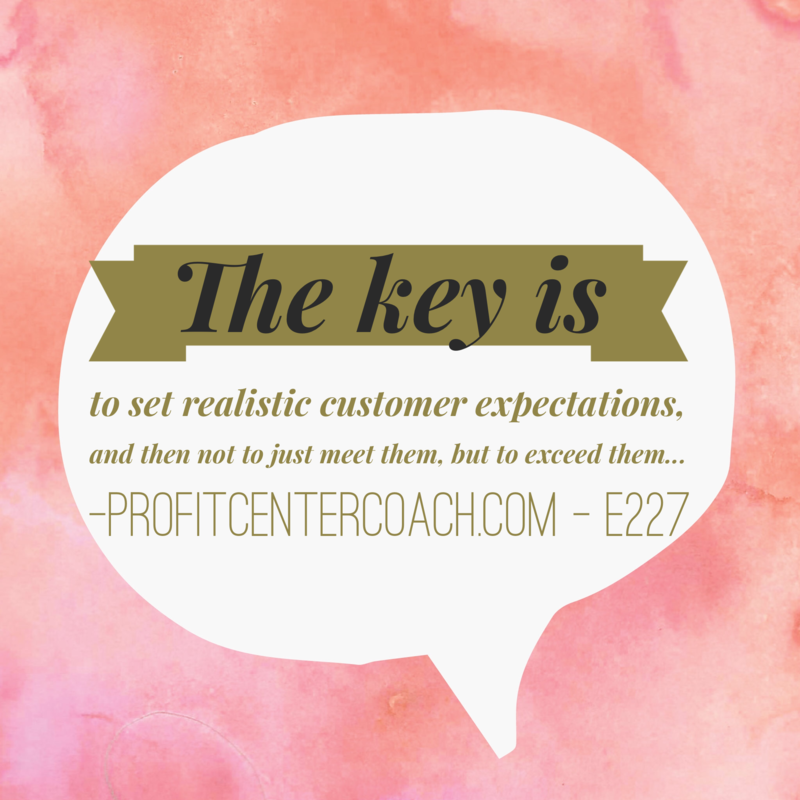 Pretend you are the customer. You ask, “When is that order going to be ready?” The salesperson answers, “January 15”. January 15 rolls up. The order is ready. How do you feel? January 15 rolls up. The order is not ready. How do you feel? Depends, it could be upset… super duper angry… or “ok” because a week before you were notified that the order was delayed due to reason XYZ. February 15 rolls up. The order is not ready. How do you feel? January 4 rolls up. The order is ready. How do you feel? You do have the power to set up the parameters to create magic at your business and it’s not terribly difficult. You can even create magic when there is something absolutely out of your control. Believe it or not, the number one thing that impacts our business is the number one thing we have absolutely no control over, and that’s weather. We are a marina. Ideally, 80 and sunny, with low humidity, slight breeze = perfect. We are in Minnesota, more often than not, this type of day is a fairy tale. However we have some perfect weather days! Yesterday was not one of them. Yesterday was cold, about 29 degrees, windy, rainy/snowy, in other words… miserable! Not a day you want to be on the lake. But the lake is still liquid, so boats are still coming into our marina. Yesterday, one man, new to our marina and our winter storage program, came running in to our store, shivering, keys in one hand and coffee mug in the other… “I need more of this… where can I get more of this?” He was half kidding. But our attendant said, we have a brand new Keurig. Let me make you a cup. Anyway, he is a new boater who didn’t realize how quickly the weather can turn in Minnesota… um, 10 days ago it was 80 degrees… I’m not kidding. So, he got a little shock from his late planning to bring his boat in for storage, but instead of letting the weather control the “first” impression he had of our marina, we decided to attack the weather head on with hot coffee on demand. Alrightie… Meeting expectations such as being open for business = good. Exceeding expectations by having hot coffee for new boater = wow. Sometimes, your Infinity Marketing Machine goes offline to build it’s relationships. 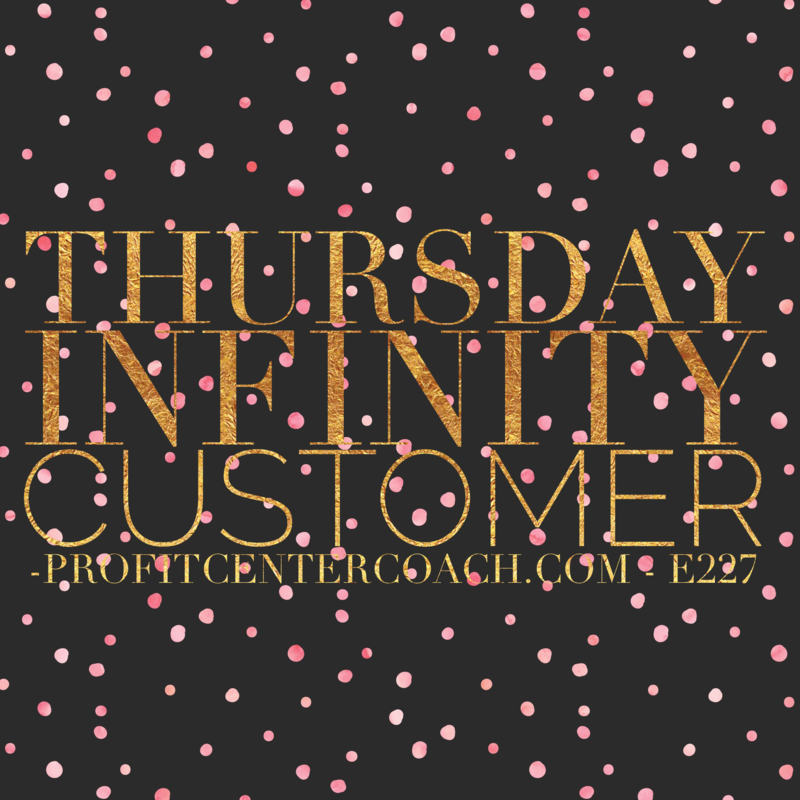 This type of “wow-in-waiting” will help turn the “one and done” relationship with a customer into the “infinity customer” relationship. 1- Create a “Wow” in waiting. Just like the weather, do you have something “out of control” that impacts your business… create a wow-in-waiting so you control the outcome!